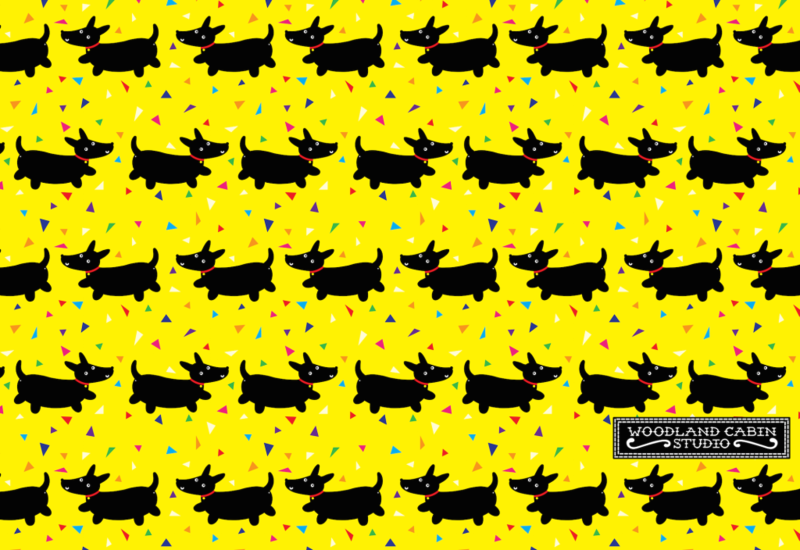 This pattern is inspired by those dogs you see out for walkies who smile with pride at their owners, like walkies is just the best thing ever. Here’s a close up view of one of these doggies. Look at that smile! 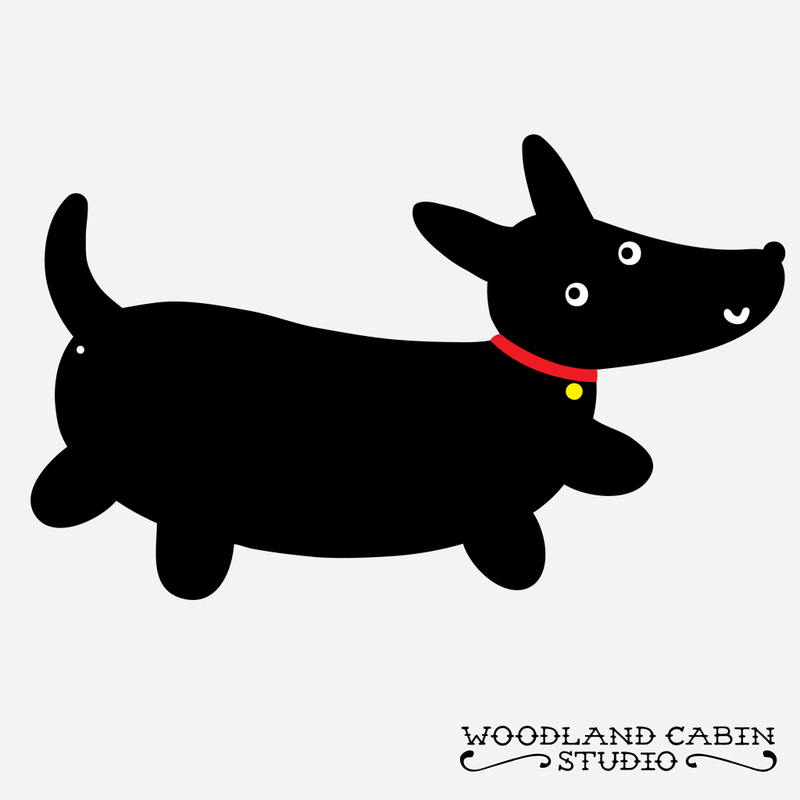 I drew the dog character directly in Illustrator, using the blob paintbrush and laptop trackpad. He’s lovely and imperfect because of this.